Nov. 15, 2018 LA GRANDE, Ore. – Eastern Oregon University announced today that on-campus full-time equivalent enrollment is up 5 percent, and overall enrollment increased by 1 percent at the institution. 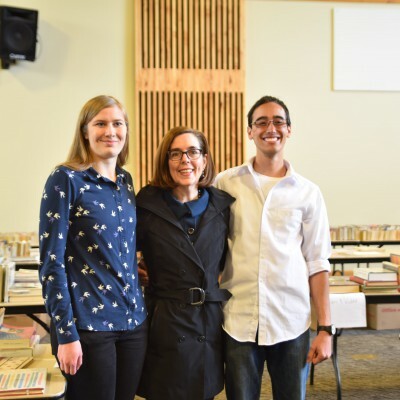 With this increase EOU breaks a trend of declining enrollment that endured for the past number of years, and continues across most of Oregon’s public universities. “We are excited by the progress made in the past year, but recognize that significant work remains to accomplish the growth objectives within our strategic plan,” said Vice President for Student Affairs Lacy Karpilo. EOU’s online enrollment grew by 2 percent. Where enrollment did decrease for the university was at satellite campus locations. EOU welcomed its most diverse incoming class of freshmen and transfer students in history. 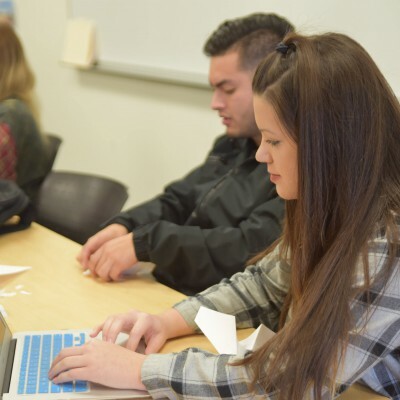 EOU is also experiencing a growing number of high school students matriculating from the eastern Oregon region, and more transfer students from local community colleges enrolled in fall 2018 than a year ago. Among new transfer students, 50 percent are from low-income backgrounds and 35 percent are first-generation college students. 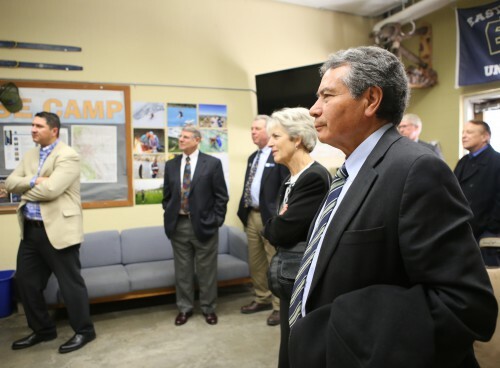 State Representative Greg Barreto addressed the Board about the upcoming legislative session and his work on behalf of EOU to advance key priorities for students and the region. Rep. Barreto referenced the state economic forecast that predicts a downturn in the near future and that the presence of EOU leadership in the capitol is noticed and effective. Rep. Barreto covered issues relating to the last election and outcomes on the ballot, as well as state legislative races. The Associated Students of Eastern Oregon University (ASEOU) provided public comment after the board heard from Rep. Barreto. The ASEOU recently passed a resolution against racial profiling, and Student Body President Daysi Bedolla voiced concerns about Rep. Greg Barreto’s support of Measure 105, which did not pass statewide in November. 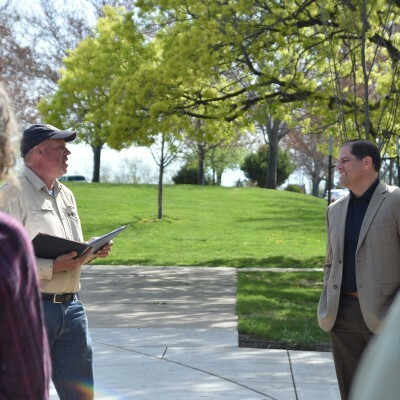 She encouraged the consideration of all students at EOU when advancing and supporting public policy. In the afternoon, the board discussed and passed a 3 percent salary increase for the university president. Board members praised Insko’s leadership and committed to exploring a deliberate process for the future that may include performance metrics among other factors to determine compensation. Members also noted that the Board finance committee recommended a higher increase, but reduced it to 3 percent at President Insko’s request. The Board concluded the meeting with a report on the financial health of the university. 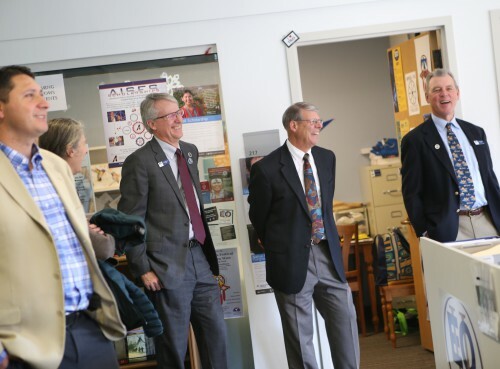 EOU closed FY18 in an even better position than expected, and administrators said the surplus will be used to defray tuition costs, keeping the burden off of students. Insko said policy-making at the state level also levies influence on costs. Insko acknowledged that the state budget is tight and that higher education is not expected to be a priority this session, which he is working to change. 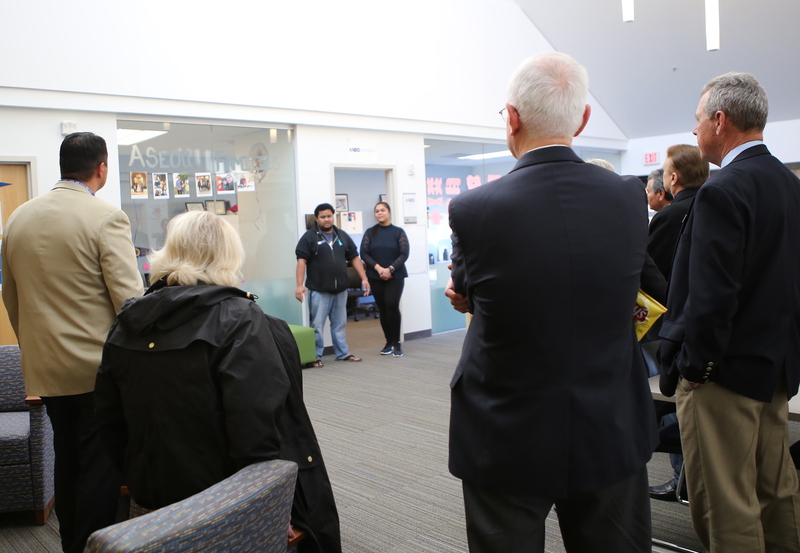 Trustees also heard from shared governance leaders, toured Hoke Union Building’s many student-centered services, and spent an executive session discussing collective bargaining. The next board meeting takes place in January.